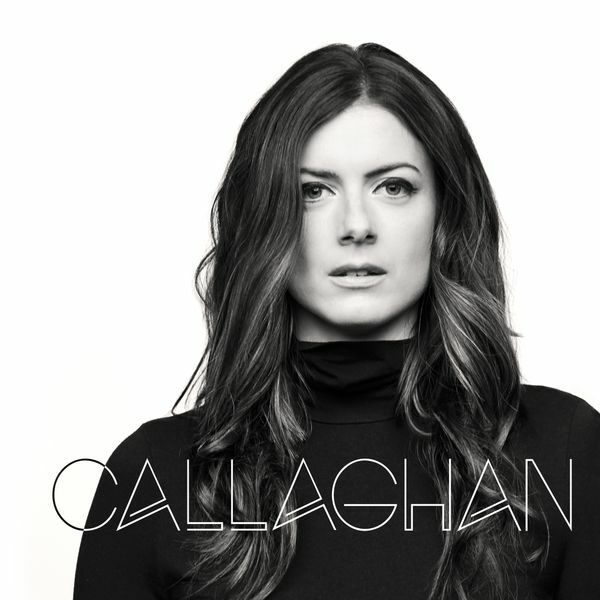 We had the great pleasure of producing most of the tracks on Callaghan’s (UK) self titled album. If you haven’t heard her you should check her out on Spotify, she’s amazing. Starr wrote three songs with her that were featured on this record and two of the tracks we produced, Summer Days and Better Together ended up being BBC London tracks of the week.